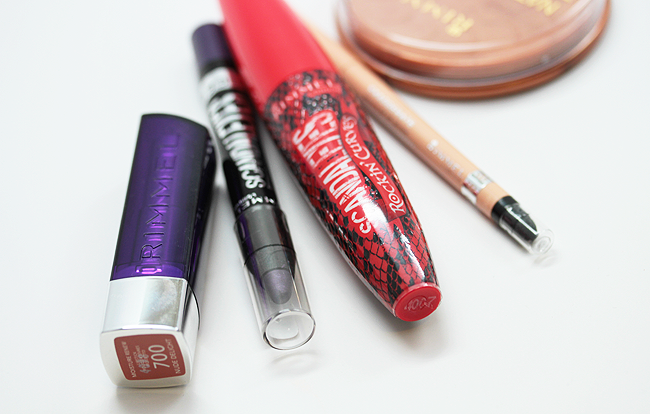 Disclosure: This post was sponsored by Rimmel London Rockin’ Curves through their partnership with POPSUGAR Select. While I was compensated to write a post and create a video about Rimmel London, all opinions are my own." What is the name of the Shu Uemera lashes you are wearing in the top 5 foundations video? Love.